The Days Ahead: Second estimate of Q2 GDP and Personal Income. One-Minute Summary: There are indications that markets are becoming inured to tweets. What would have shattered confidence a few years ago now passes for normal. The noise-to-signal ratio in investments is always high. What seems important at the time, probably doesn't count very much for long term investments. 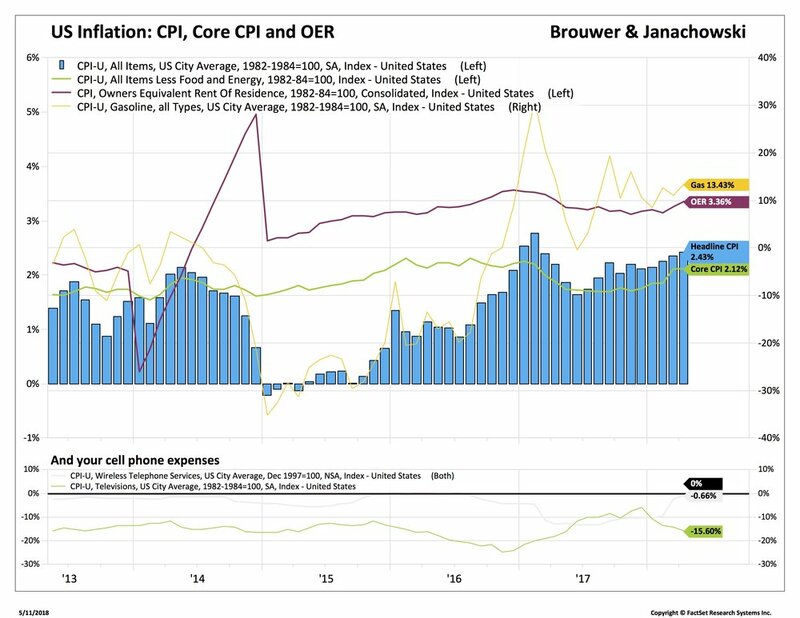 We look at the economic cycle, inflation, earnings and rates. Data on most of those fronts didn't change much. Stocks had a good week, especially small caps. Emerging Markets were up 2.5% but the news from China (trade) and Turkey (currency) was unchanged. Put it down to summer volumes. The main story was the dollar, which weakened by 1.6%, its worst week since February. 1. Is this the longest bull market ever? No, except when using a very arbitrary measure. So, last week the S&P 500 recorded a 410% gain from the March 2009 low, without a 20% drop. Cue, “longest bull market” headlines. 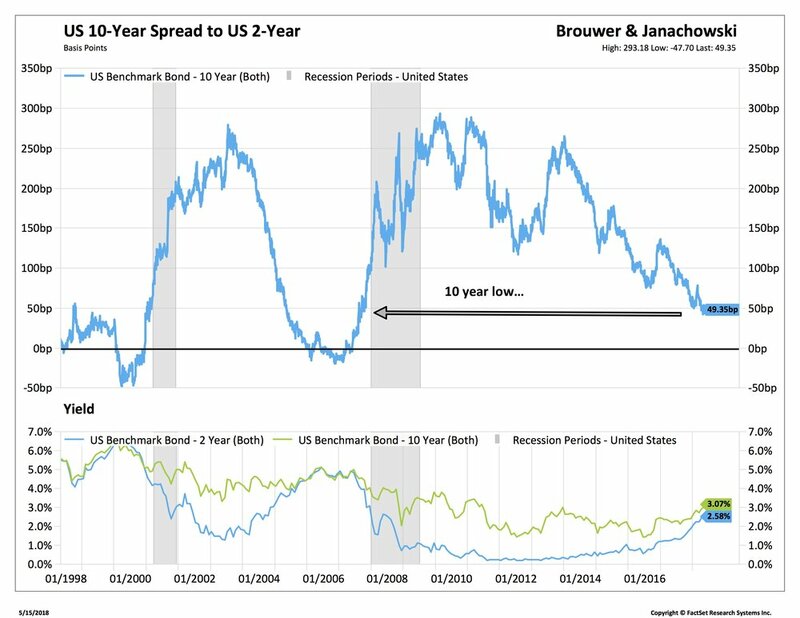 But the definition of a bear market requires a 20% drop. A “correction” requires a 10% drop. Both definitions are nonsense. What about 19.5% or 9.9%? When you’re talking markets, it’s as much about sentiment as numbers. In the 1970s, stocks fell 53% over two years and took another five years to recover the losses. We would argue that was a more painful and meaningful bear market than the short-lived 30% bear market of 1987. The 1970s were a slow, grinding and persistent sell-off in the face of inflation, oil supply shocks, bank failures and property crashes. The 1987 sell-off was a by-product of an investment fad called portfolio insurance (as in, it claimed to but didn't). Similarly the 1990s bull market was a steady, all-round improvement in earnings, multiples and productivity. The current bull market from 2009 is a painful recovery from devastated financial markets. In the first, people made money. Market rose 405%. In the second, investors took nearly four years to make back their losses. Yes, stocks rose 316% from the bottom but investors made a less impressive 86% after getting back to break-even. The recent gains in the market mean that for 1, 3, 5 and 10-year rolling periods, we now have double-digit gains for all four of those reporting periods for the first time in 18 years. The 20-year number is less impressive. So can the market keep going? Certainly. 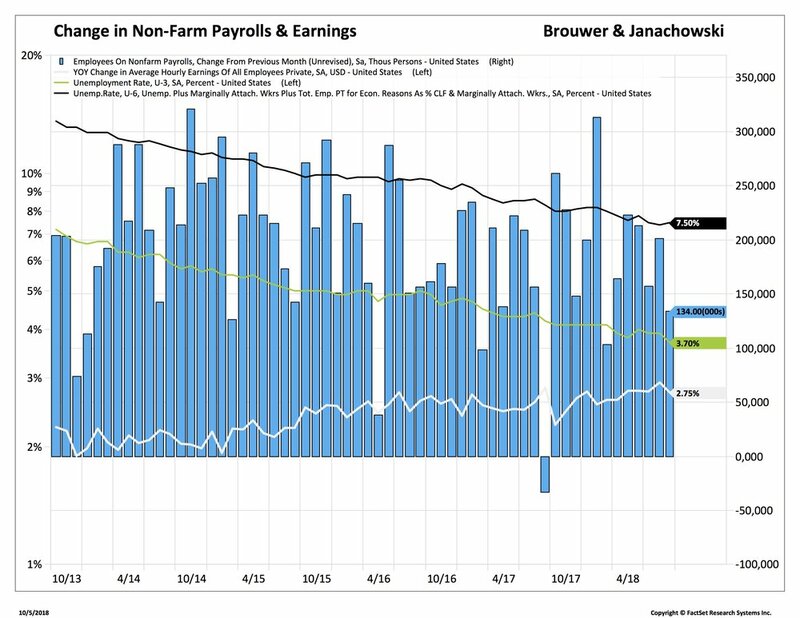 Price earnings ratios are quite high but have leveled off in recent months. Stocks are cheaper than they were in 2015. Dividend growth is strong. Earnings are up. The longest post-war bull markets were well over 18 years each. By those standards, the current one has some way to go. 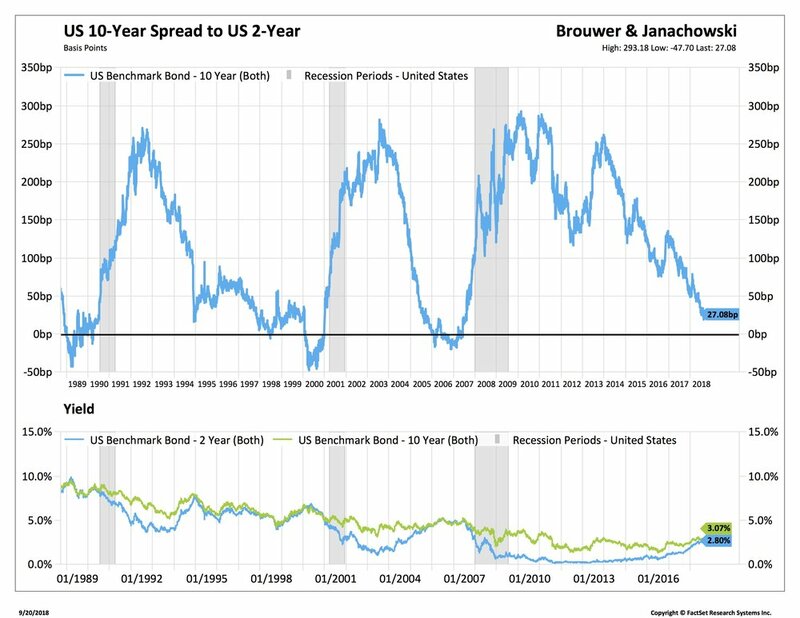 That line at the top is rapidly pushing to zero, which means that two and 10-year rates pay the same. 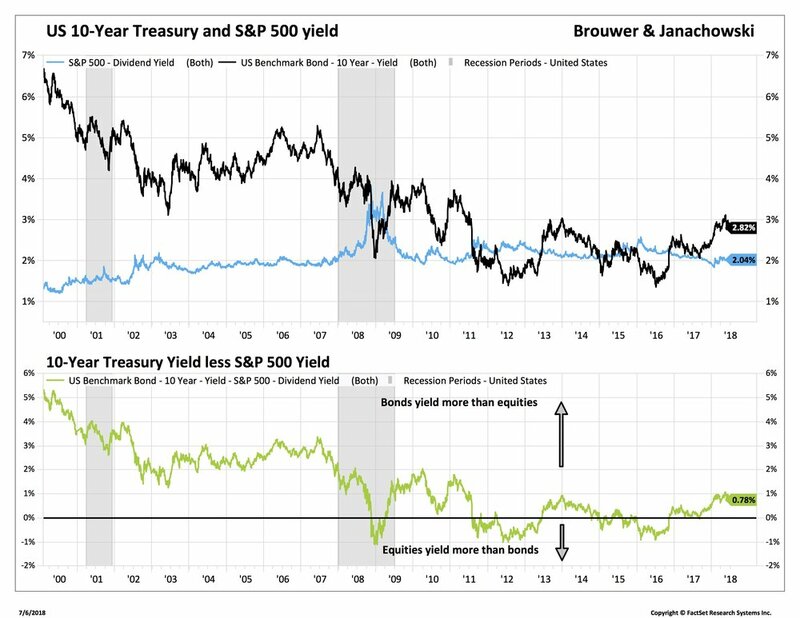 That’s usually good for medium and shorter bonds…the first for total return, the second for yield. And that's where we’re focusing our bond portfolio. 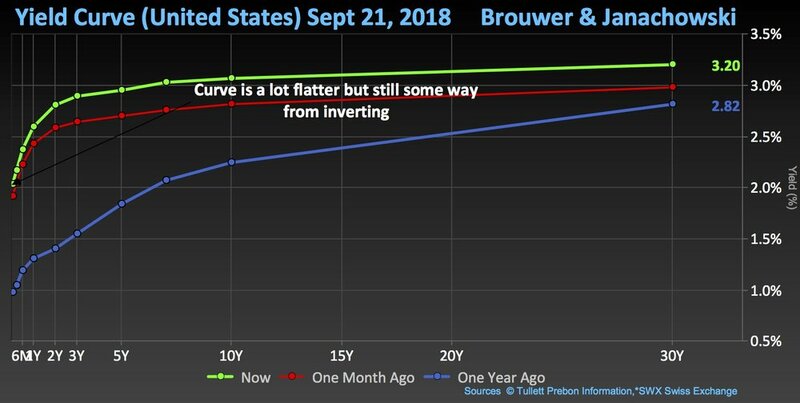 We don't think the inverted yield curve is quite the harbinger of recession that popular commenters believe. So, you won't see us reacting much if it does fall further. 3. Are we looking at a housing bust again? No. Property and banks. That’s where we look for a systemic blow-up in the economy. It's mostly because unfettered credit extension reaches rapidly across and down the economy. There are credit problems today. 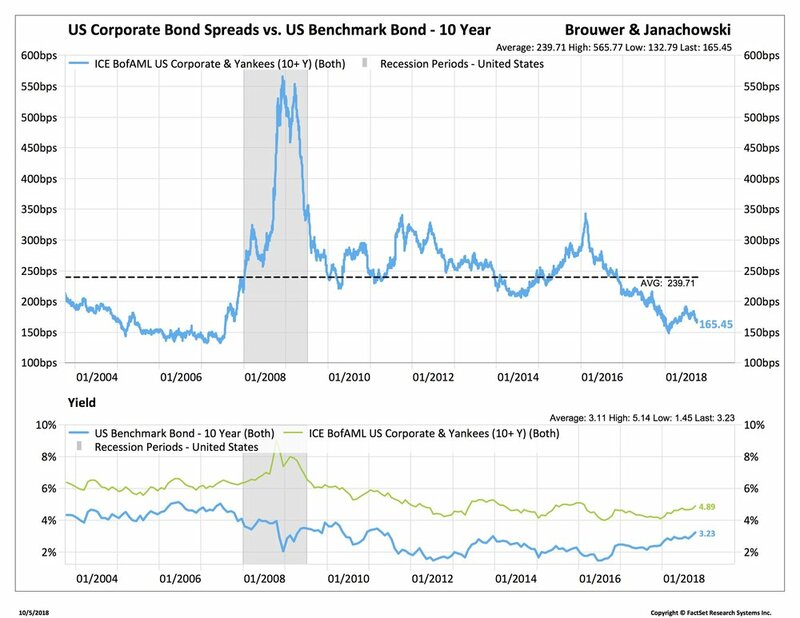 Corporate and government borrowing are high and the latter is set to rise further. But they don't have quite the same reach as the first two. Sales have stalled and we think it’s to do with the lower lone, which is the 30-Year mortgage rate. It’s 80bp higher than the beginning of the year and would increase a mortgage repayment by more than 10%...in a flat real wage environment, that's enough to push demand back. The new limits on tax deductibility haven’t helped either. 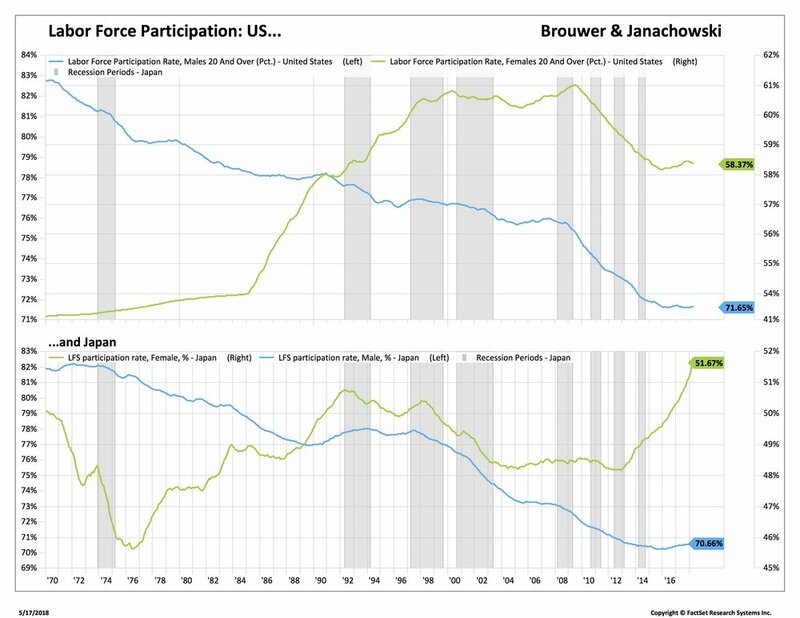 Anyway, it's also an illustration that monetary policy works with a lag. The Fed tightening this year may not show up for two to three quarters. Those housing numbers are the result of policy steps taken nine months ago. The trouble with any of these and more is that exogenous influences probably had a far greater effect on the markets. The purely political ones are very difficult to isolate. We think company profits, the Fed and trade will influence markets more than politics. For now, those are all on a steady path. Bottom Line: Stocks are trending up but with no big stories or conviction. We don't expect the political noise to influence markets much.